The 2018 Disney Vacation Club Condominium Association Meeting is scheduled to take place on December 13, 2018 at Walt Disney World Resort. The time and location details for the annual condominium association meeting have not been announced. 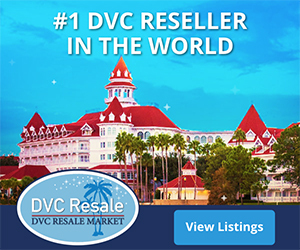 The Condominium Association Meeting is a formal meetings of the Board of Directors for all DVC Resort Condominium Associations, where the budgets for the coming year are officially approved. 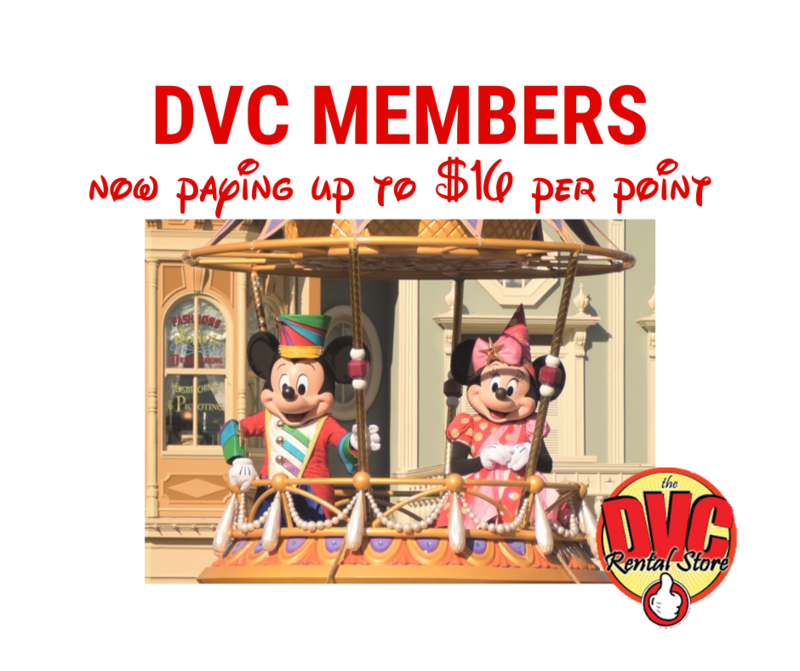 Following the official meeting, Disney Vacation Club typically talks about the latest (or upcoming) Disney Vacation Club resort, membership benefits, etc. After the meeting, there is a member reception where representatives from each resort are present to provide feedback and ask questions, along with representatives from DVC (e.g. Terri Shultz, VP DVC). Cookies and drinks are typically served along with photo opportunities with Mickey and friends. Are you planning on going this year or have you been in the past?